And like that, the Swedish House Mafia is gone. 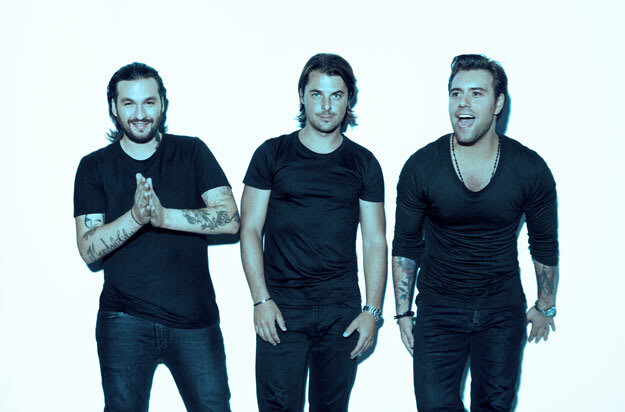 Steve Angello, Axwell, and Sebastian Ingrosso's journey through EDM has seen them become one of the most talked-about acts to ever do it, and while their time as a group was short, their tracks had a big impact. They were the trio who sold out Madison Square Garden in nine minutes! The group considered to be the faces of modern house music. Solo, they're seen as some of the best DJs in the world, and during their time together, they took the world by storm. Now, in the aftermath of their final performance together before this indefnite hiatus as the Swedish House Mafia, DAD wanted to take a look back at 10 essential tracks they released as a trio, a way to pay homage to a union that excited so many with their message of love. You'll be missed, but your time together will not be forgotten.